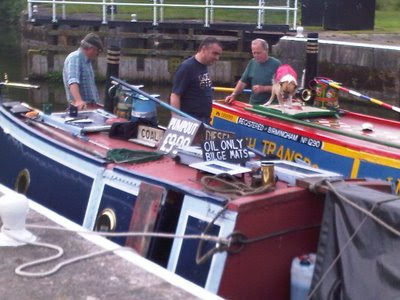 In Photo, Brian re-stocking Alton from Skylark whilst working up chester locks! 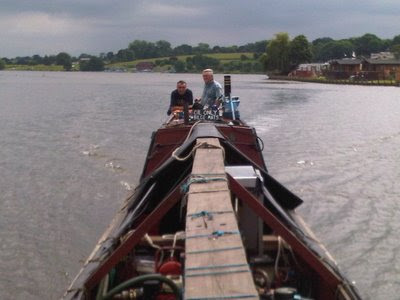 Alton had a busy couple of weeks attending Middlewich folk and boat festival and a trip on the River Weaver where we managed to travel the whole navigation from Winsford Flashes right down to the entrance to Weston Point Docks with George Boyle and Craig as crew. 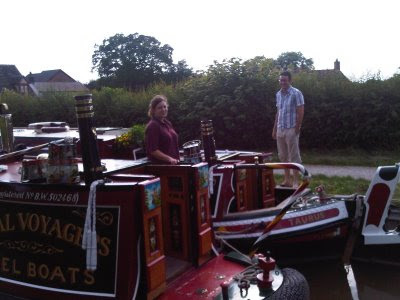 We also met up with Fred & Sadie on the Josher Lynx at Saltesford Lock.